The framework of reinforcement learning or optimal control provides a mathematical formalization of intelligent decision making that is powerful and broadly applicable. 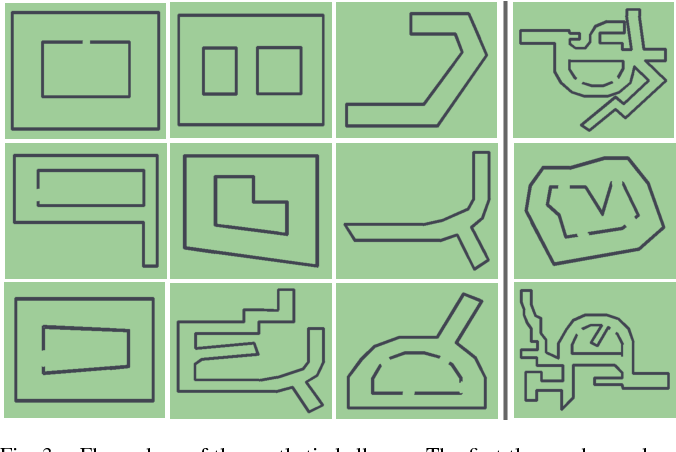 While the general form of the reinforcement learning problem enables effective reasoning about uncertainty, the connection between reinforcement learning and inference in probabilistic models is not immediately obvious. However, such a connection has considerable value when it comes to algorithm design: formalizing a problem as probabilistic inference in principle allows us to bring to bear a wide array of approximate inference tools, extend the model in flexible and powerful ways, and reason about compositionality and partial observability. In this article, we will discuss how a generalization of the reinforcement learning or optimal control problem, which is sometimes termed maximum entropy reinforcement learning, is equivalent to exact probabilistic inference in the case of deterministic dynamics, and variational inference in the case of stochastic dynamics. We will present a detailed derivation of this framework, overview prior work that has drawn on this and related ideas to propose new reinforcement learning and control algorithms, and describe perspectives on future research. Sophisticated multilayer neural networks have achieved state of the art results on multiple supervised tasks. 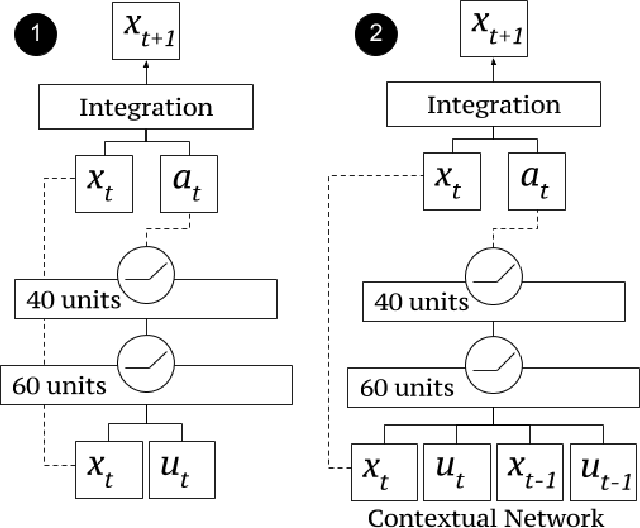 However, successful applications of such multilayer networks to control have so far been limited largely to the perception portion of the control pipeline. In this paper, we explore the application of deep and recurrent neural networks to a continuous, high-dimensional locomotion task, where the network is used to represent a control policy that maps the state of the system (represented by joint angles) directly to the torques at each joint. By using a recent reinforcement learning algorithm called guided policy search, we can successfully train neural network controllers with thousands of parameters, allowing us to compare a variety of architectures. We discuss the differences between the locomotion control task and previous supervised perception tasks, present experimental results comparing various architectures, and discuss future directions in the application of techniques from deep learning to the problem of optimal control. A key challenge in scaling up robot learning to many skills and environments is removing the need for human supervision, so that robots can collect their own data and improve their own performance without being limited by the cost of requesting human feedback. Model-based reinforcement learning holds the promise of enabling an agent to learn to predict the effects of its actions, which could provide flexible predictive models for a wide range of tasks and environments, without detailed human supervision. 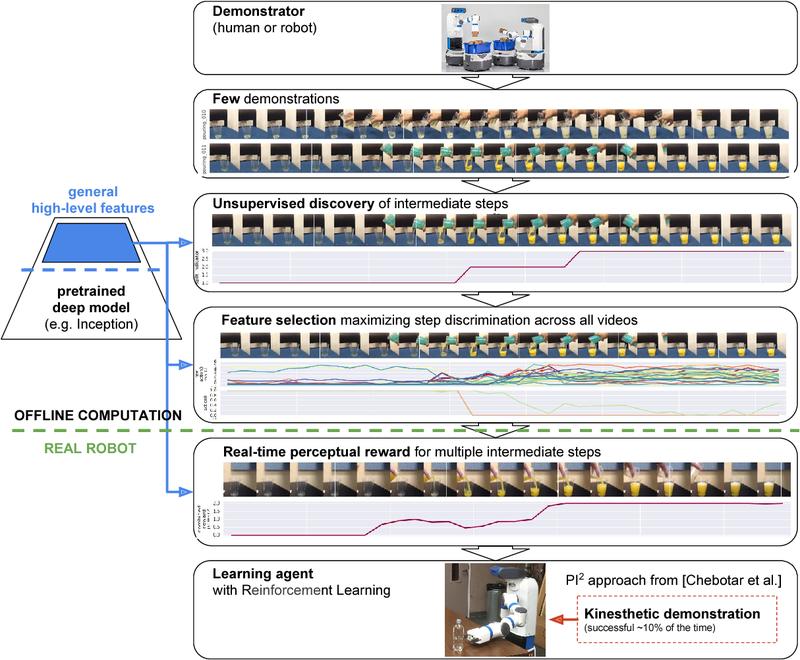 We develop a method for combining deep action-conditioned video prediction models with model-predictive control that uses entirely unlabeled training data. Our approach does not require a calibrated camera, an instrumented training set-up, nor precise sensing and actuation. 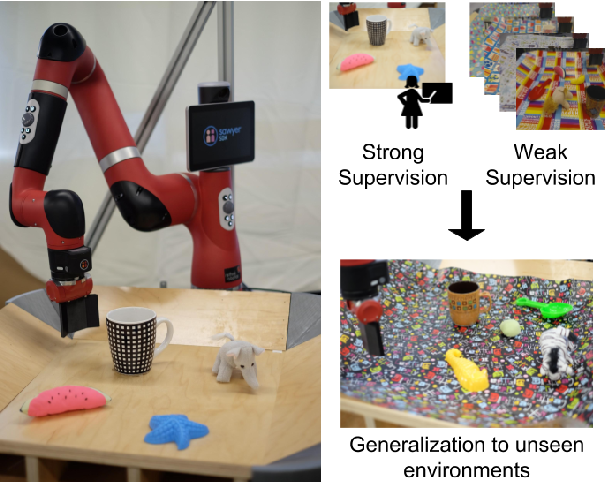 Our results show that our method enables a real robot to perform nonprehensile manipulation -- pushing objects -- and can handle novel objects not seen during training. Guided policy search algorithms can be used to optimize complex nonlinear policies, such as deep neural networks, without directly computing policy gradients in the high-dimensional parameter space. Instead, these methods use supervised learning to train the policy to mimic a "teacher" algorithm, such as a trajectory optimizer or a trajectory-centric reinforcement learning method. Guided policy search methods provide asymptotic local convergence guarantees by construction, but it is not clear how much the policy improves within a small, finite number of iterations. We show that guided policy search algorithms can be interpreted as an approximate variant of mirror descent, where the projection onto the constraint manifold is not exact. We derive a new guided policy search algorithm that is simpler and provides appealing improvement and convergence guarantees in simplified convex and linear settings, and show that in the more general nonlinear setting, the error in the projection step can be bounded. 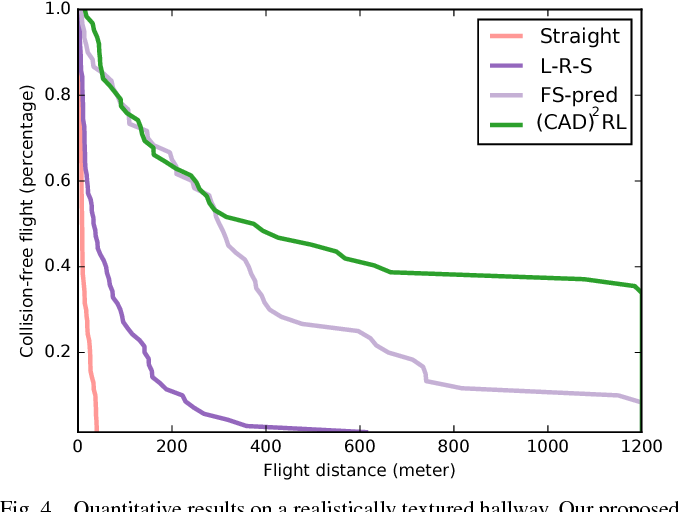 We provide empirical results on several simulated robotic navigation and manipulation tasks that show that our method is stable and achieves similar or better performance when compared to prior guided policy search methods, with a simpler formulation and fewer hyperparameters. Inverse optimal control, also known as inverse reinforcement learning, is the problem of recovering an unknown reward function in a Markov decision process from expert demonstrations of the optimal policy. We introduce a probabilistic inverse optimal control algorithm that scales gracefully with task dimensionality, and is suitable for large, continuous domains where even computing a full policy is impractical. By using a local approximation of the reward function, our method can also drop the assumption that the demonstrations are globally optimal, requiring only local optimality. This allows it to learn from examples that are unsuitable for prior methods. Humans and animals can learn complex predictive models that allow them to accurately and reliably reason about real-world phenomena, and they can adapt such models extremely quickly in the face of unexpected changes. Deep neural network models allow us to represent very complex functions, but lack this capacity for rapid online adaptation. The goal in this paper is to develop a method for continual online learning from an incoming stream of data, using deep neural network models. We formulate an online learning procedure that uses stochastic gradient descent to update model parameters, and an expectation maximization algorithm with a Chinese restaurant process prior to develop and maintain a mixture of models to handle non-stationary task distributions. This allows for all models to be adapted as necessary, with new models instantiated for task changes and old models recalled when previously seen tasks are encountered again. 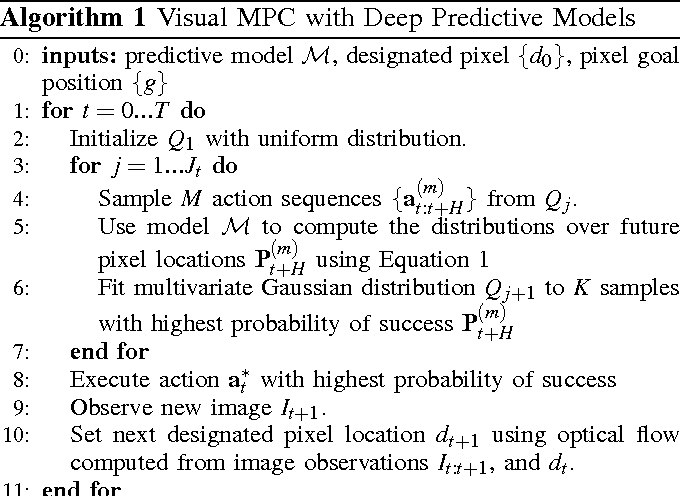 Furthermore, we observe that meta-learning can be used to meta-train a model such that this direct online adaptation with SGD is effective, which is otherwise not the case for large function approximators. In this work, we apply our meta-learning for online learning (MOLe) approach to model-based reinforcement learning, where adapting the predictive model is critical for control; we demonstrate that MOLe outperforms alternative prior methods, and enables effective continuous adaptation in non-stationary task distributions such as varying terrains, motor failures, and unexpected disturbances. Representation learning is a central challenge across a range of machine learning areas. In reinforcement learning, effective and functional representations have the potential to tremendously accelerate learning progress and solve more challenging problems. Most prior work on representation learning has focused on generative approaches, learning representations that capture all underlying factors of variation in the observation space in a more disentangled or well-ordered manner. In this paper, we instead aim to learn functionally salient representations: representations that are not necessarily complete in terms of capturing all factors of variation in the observation space, but rather aim to capture those factors of variation that are important for decision making -- that are "actionable." These representations are aware of the dynamics of the environment, and capture only the elements of the observation that are necessary for decision making rather than all factors of variation, without explicit reconstruction of the observation. We show how these representations can be useful to improve exploration for sparse reward problems, to enable long horizon hierarchical reinforcement learning, and as a state representation for learning policies for downstream tasks. 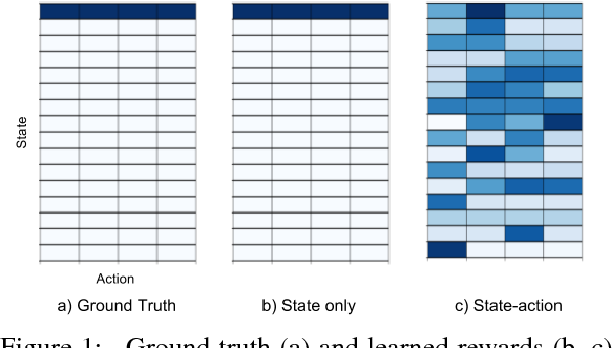 We evaluate our method on a number of simulated environments, and compare it to prior methods for representation learning, exploration, and hierarchical reinforcement learning. Deep reinforcement learning algorithms that estimate state and state-action value functions have been shown to be effective in a variety of challenging domains, including learning control strategies from raw image pixels. However, algorithms that estimate state and state-action value functions typically assume a fully observed state and must compensate for partial observations by using finite length observation histories or recurrent networks. 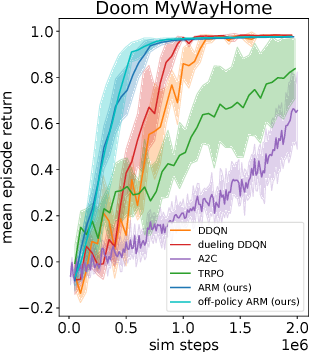 In this work, we propose a new deep reinforcement learning algorithm based on counterfactual regret minimization that iteratively updates an approximation to an advantage-like function and is robust to partially observed state. 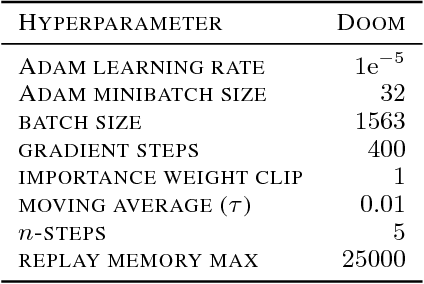 We demonstrate that this new algorithm can substantially outperform strong baseline methods on several partially observed reinforcement learning tasks: learning first-person 3D navigation in Doom and Minecraft, and acting in the presence of partially observed objects in Doom and Pong. Imitation learning provides an appealing framework for autonomous control: in many tasks, demonstrations of preferred behavior can be readily obtained from human experts, removing the need for costly and potentially dangerous online data collection in the real world. However, policies learned with imitation learning have limited flexibility to accommodate varied goals at test time. Model-based reinforcement learning (MBRL) offers considerably more flexibility, since a predictive model learned from data can be used to achieve various goals at test time. However, MBRL suffers from two shortcomings. First, the predictive model does not help to choose desired or safe outcomes -- it reasons only about what is possible, not what is preferred. Second, MBRL typically requires additional online data collection to ensure that the model is accurate in those situations that are actually encountered when attempting to achieve test time goals. Collecting this data with a partially trained model can be dangerous and time-consuming. 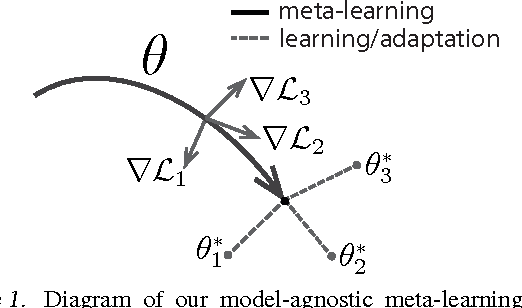 In this paper, we aim to combine the benefits of imitation learning and MBRL, and propose imitative models: probabilistic predictive models able to plan expert-like trajectories to achieve arbitrary goals. We find this method substantially outperforms both direct imitation and MBRL in a simulated autonomous driving task, and can be learned efficiently from a fixed set of expert demonstrations without additional online data collection. We also show our model can flexibly incorporate user-supplied costs as test-time, can plan to sequences of goals, and can even perform well with imprecise goals, including goals on the wrong side of the road. Reinforcement learning provides a powerful and general framework for decision making and control, but its application in practice is often hindered by the need for extensive feature and reward engineering. Deep reinforcement learning methods can remove the need for explicit engineering of policy or value features, but still require a manually specified reward function. Inverse reinforcement learning holds the promise of automatic reward acquisition, but has proven exceptionally difficult to apply to large, high-dimensional problems with unknown dynamics. In this work, we propose adverserial inverse reinforcement learning (AIRL), a practical and scalable inverse reinforcement learning algorithm based on an adversarial reward learning formulation. We demonstrate that AIRL is able to recover reward functions that are robust to changes in dynamics, enabling us to learn policies even under significant variation in the environment seen during training. Our experiments show that AIRL greatly outperforms prior methods in these transfer settings. Meta-learning for few-shot learning entails acquiring a prior over previous tasks and experiences, such that new tasks be learned from small amounts of data. 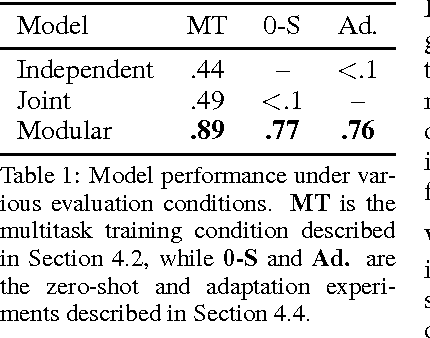 However, a critical challenge in few-shot learning is task ambiguity: even when a powerful prior can be meta-learned from a large number of prior tasks, a small dataset for a new task can simply be too ambiguous to acquire a single model (e.g., a classifier) for that task that is accurate. In this paper, we propose a probabilistic meta-learning algorithm that can sample models for a new task from a model distribution. 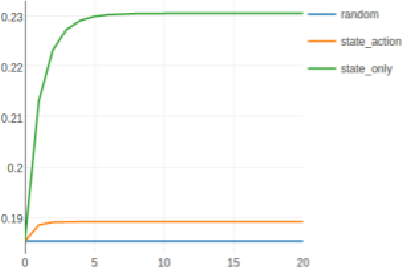 Our approach extends model-agnostic meta-learning, which adapts to new tasks via gradient descent, to incorporate a parameter distribution that is trained via a variational lower bound. At meta-test time, our algorithm adapts via a simple procedure that injects noise into gradient descent, and at meta-training time, the model is trained such that this stochastic adaptation procedure produces samples from the approximate model posterior. Our experimental results show that our method can sample plausible classifiers and regressors in ambiguous few-shot learning problems. The named concepts and compositional operators present in natural language provide a rich source of information about the kinds of abstractions humans use to navigate the world. Can this linguistic background knowledge improve the generality and efficiency of learned classifiers and control policies? 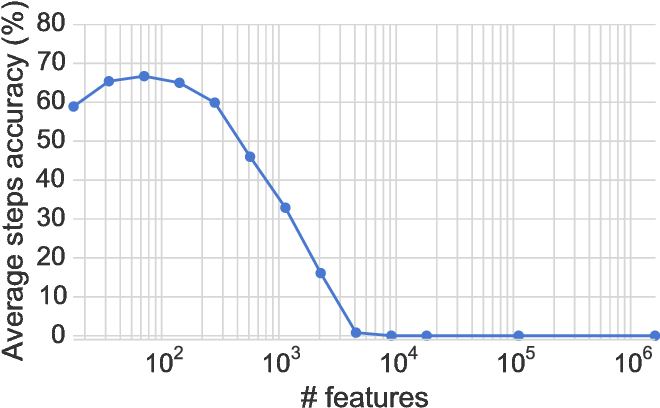 This paper aims to show that using the space of natural language strings as a parameter space is an effective way to capture natural task structure. In a pretraining phase, we learn a language interpretation model that transforms inputs (e.g. images) into outputs (e.g. labels) given natural language descriptions. To learn a new concept (e.g. 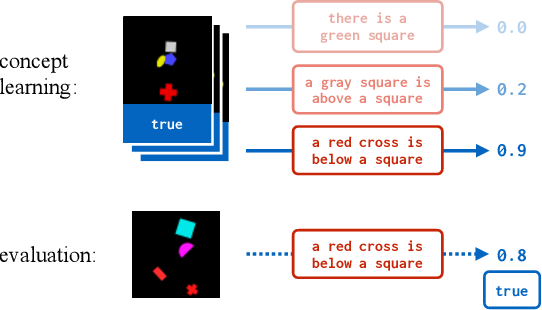 a classifier), we search directly in the space of descriptions to minimize the interpreter's loss on training examples. Crucially, our models do not require language data to learn these concepts: language is used only in pretraining to impose structure on subsequent learning. Results on image classification, text editing, and reinforcement learning show that, in all settings, models with a linguistic parameterization outperform those without. We tackle the problem of learning robotic sensorimotor control policies that can generalize to visually diverse and unseen environments. Achieving broad generalization typically requires large datasets, which are difficult to obtain for task-specific interactive processes such as reinforcement learning or learning from demonstration. However, much of the visual diversity in the world can be captured through passively collected datasets of images or videos. 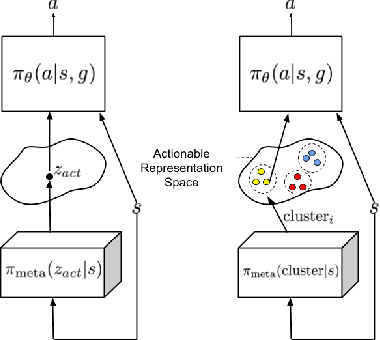 In our method, which we refer to as GPLAC (Generalized Policy Learning with Attentional Classifier), we use both interaction data and weakly labeled image data to augment the generalization capacity of sensorimotor policies. Our method combines multitask learning on action selection and an auxiliary binary classification objective, together with a convolutional neural network architecture that uses an attentional mechanism to avoid distractors. We show that pairing interaction data from just a single environment with a diverse dataset of weakly labeled data results in greatly improved generalization to unseen environments, and show that this generalization depends on both the auxiliary objective and the attentional architecture that we propose. We demonstrate our results in both simulation and on a real robotic manipulator, and demonstrate substantial improvement over standard convolutional architectures and domain adaptation methods. 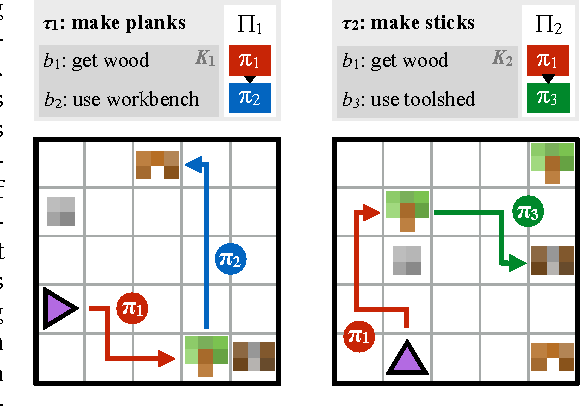 We describe a framework for multitask deep reinforcement learning guided by policy sketches. Sketches annotate tasks with sequences of named subtasks, providing information about high-level structural relationships among tasks but not how to implement them---specifically not providing the detailed guidance used by much previous work on learning policy abstractions for RL (e.g. intermediate rewards, subtask completion signals, or intrinsic motivations). To learn from sketches, we present a model that associates every subtask with a modular subpolicy, and jointly maximizes reward over full task-specific policies by tying parameters across shared subpolicies. Optimization is accomplished via a decoupled actor--critic training objective that facilitates learning common behaviors from multiple dissimilar reward functions. We evaluate the effectiveness of our approach in three environments featuring both discrete and continuous control, and with sparse rewards that can be obtained only after completing a number of high-level subgoals. Experiments show that using our approach to learn policies guided by sketches gives better performance than existing techniques for learning task-specific or shared policies, while naturally inducing a library of interpretable primitive behaviors that can be recombined to rapidly adapt to new tasks. A core challenge for an agent learning to interact with the world is to predict how its actions affect objects in its environment. Many existing methods for learning the dynamics of physical interactions require labeled object information. However, to scale real-world interaction learning to a variety of scenes and objects, acquiring labeled data becomes increasingly impractical. To learn about physical object motion without labels, we develop an action-conditioned video prediction model that explicitly models pixel motion, by predicting a distribution over pixel motion from previous frames. 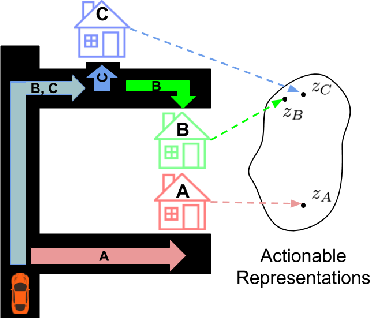 Because our model explicitly predicts motion, it is partially invariant to object appearance, enabling it to generalize to previously unseen objects. 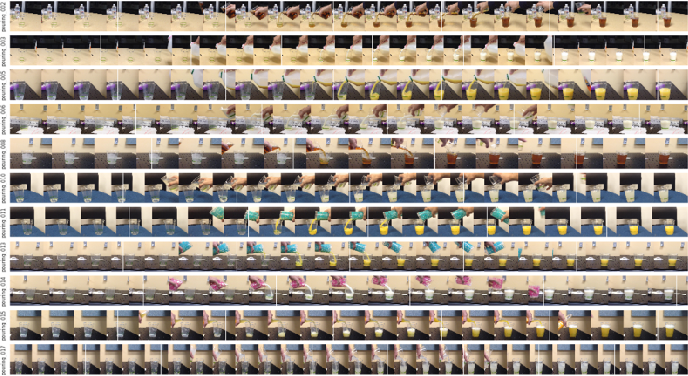 To explore video prediction for real-world interactive agents, we also introduce a dataset of 59,000 robot interactions involving pushing motions, including a test set with novel objects. 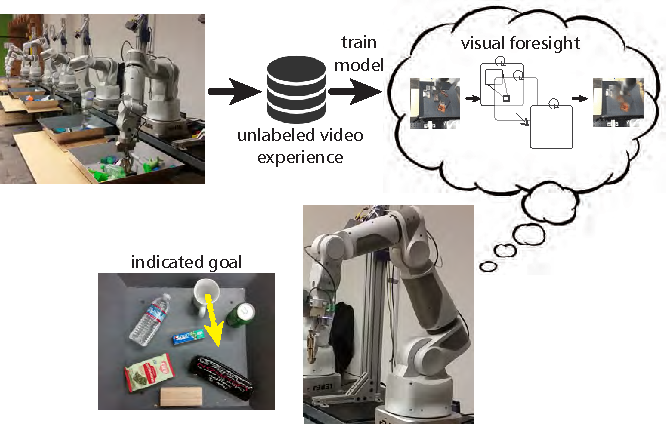 In this dataset, accurate prediction of videos conditioned on the robot's future actions amounts to learning a "visual imagination" of different futures based on different courses of action. Our experiments show that our proposed method produces more accurate video predictions both quantitatively and qualitatively, when compared to prior methods. One of the key challenges in applying reinforcement learning to complex robotic control tasks is the need to gather large amounts of experience in order to find an effective policy for the task at hand. Model-based reinforcement learning can achieve good sample efficiency, but requires the ability to learn a model of the dynamics that is good enough to learn an effective policy. In this work, we develop a model-based reinforcement learning algorithm that combines prior knowledge from previous tasks with online adaptation of the dynamics model. These two ingredients enable highly sample-efficient learning even in regimes where estimating the true dynamics is very difficult, since the online model adaptation allows the method to locally compensate for unmodeled variation in the dynamics. We encode the prior experience into a neural network dynamics model, adapt it online by progressively refitting a local linear model of the dynamics, and use model predictive control to plan under these dynamics. 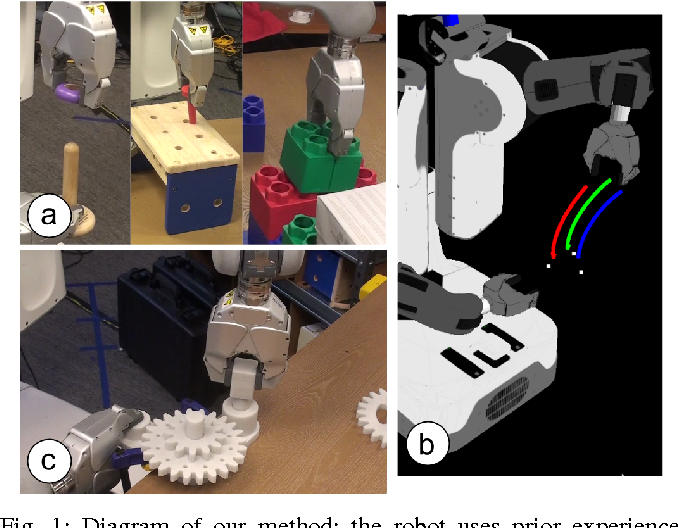 Our experimental results show that this approach can be used to solve a variety of complex robotic manipulation tasks in just a single attempt, using prior data from other manipulation behaviors.